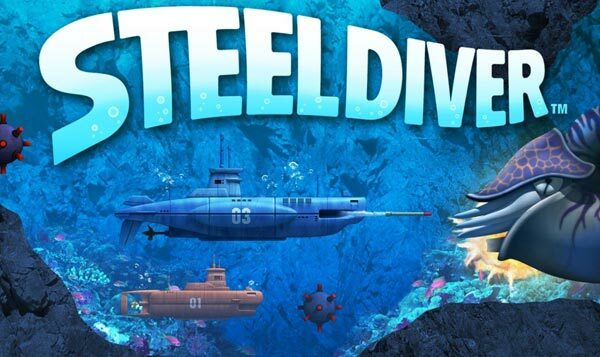 Nintendo has announced its first Free-to-Play (F2P) title, which will be derived from the Steel Diver submarine games series. Nintendo tried to stress how F2P mechanics wouldn’t be carelessly shoehorned into the game but the game design would change to create a balanced and fun game experience. IGN notes that the game would also be available “in a packaged form as well”, presumably without any F2P shenanigans. The original Steel Diver was a launch title for the Nintendo 3DS, you can see a video review of that title embedded below. The F2P version is expected be available on Nintendo consoles by the end of the year. Nintendo was cautious in its game title choice, it didn’t want to risk a major title such as a Mario or Pokemon game in its first F2P outing. Talking to IGN gaming news at E3, Nintendo’s Shigeru Miyamoto said “There is something we’re doing with the Steel Diver idea that I think is going to open things up with that game... It’s going to be very fun. We’re exploring from a perspective of where we can take that from a multiplayer standpoint - it's going to have this four-player battle mode that I think is going to be very interesting”. However the precise mechanics of the F2P model within this upcoming experiment were either still in development or Miyamoto was keeping tight lipped for other reasons – IGN couldn’t find out what kinds of things players would have to pay for. Miyamoto concluded the interview by saying the new Steel Diver game is “something that we're hoping to be able to show relatively soon”. That info should also include exactly which consoles the title is destined to be released upon. At the previous E3 in 2012 Nintendo president had said that the company wasn't interested in developing free-to-play games but wasn’t against third parties implementing such games on the Wii U.